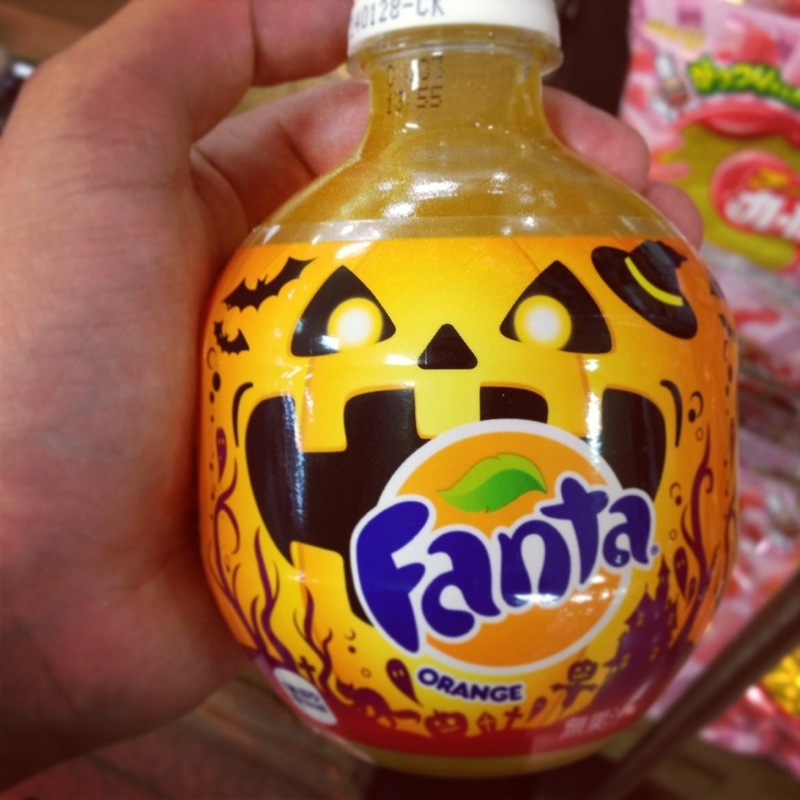 Halloween is coming in many places around the world including here in Japan. It might come as a surprise to many, but Halloween is celebrated in a fashion here in the Land of sashimi and rice balls. Why is it celebrated in Japan? I thought that historically, Halloween had Christian roots? Although many point to Ireland as the place where many Halloween traditions were founded and America and Canada as the places modern Halloween is truly celebrated, the Japanese love a good party. Japanese tend to take holidays from other countries, such as Christmas, adopt them and put their own very unique spin on them. Folks over here love a chance to give and receive gifts as much as anyone else. People in Japan also like a reason to have some drinks and a good party. So, what’s Halloween like in Japan? It’s nothing like in America or Canada, where children dress up like monsters or heroes on October 31st and pound the pavement trick or treating. There are no rear Halloween movies and TV shows airing nightly in the weeks leading up the big night. Local radio stations don’t start playing “Monster Mash” again and again days before the spooktacular night. It’s different. Some young adults wear costumes and go to parties at bars leading up to Halloween. International kindergartens (there is an ever growing number of them) host Halloween parties for their students (often hosted by foreign teachers who come from countries where Halloween isn’t celebrated) and supermarkets sell lots of Halloween “okashi” or snacks. Although nothing in popularity like in my native Canada, in the 5 plus years I’ve been in Japan I’ve watched is popularity grow. Although most kids who go to Halloween evens at places like Universal Studios Japan wear the same few costumes year after year (Jack Sparrow, Spider-Man, cheap orange or black witch cap with cape — both boys and girls and Disney Princesses) they have a lot of fun. In my own house, once October 1st hits, the decorations go up. I make the house spooky, read Halloween story books to my soon and this year he’ll have many new Halloween DVDs to watch. I’ll even buy American pumpkins from Costco to carve jack o’lanterns. I’ll take my son to a big Halloween party in Kobe and maybe even put one on! Halloween is the best non secular holiday isn’t it? In modern USA & Canada it has been stripped of its religious roots and turned into a celebration of aberration. The one say in western culture you are allowed to break your social standing and just cut loose. It makes us all equal in a way. New years in the states would be the best secular holiday for that but it lacks the machinations to let different people mingle, the masks we get to wear on Halloween really free us subconsciously sort of like being on the internet allows us to speak more honestly.